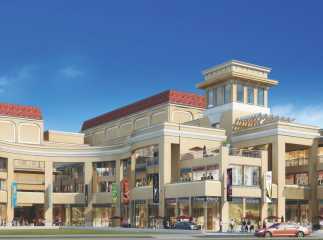 Gurgaon is fast emerging as an important commercial area in the country. 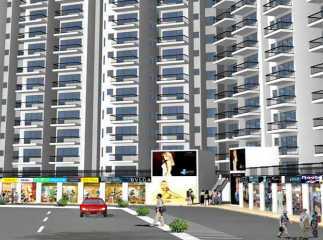 The demand for property in Sector 102 in Gurgaon is increasing over the years. A number of investors are interested in the projects in Sector 102. 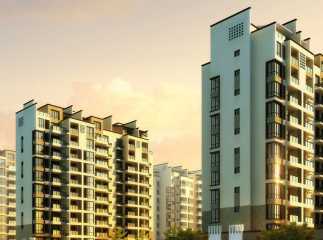 Home-lovers looking for a quality home in the city can have a look at the upcoming project Sector 102 Gurgaon. 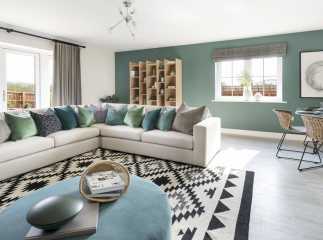 The apartments are sophisticated and come loaded with various lifestyle and health-care amenities. 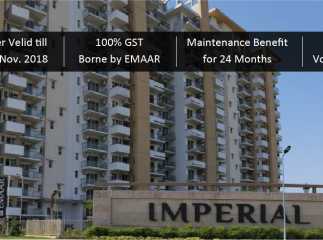 Investors willing to buy the properties in Sector 102 should make the investment now. The estates come with green living facilities. 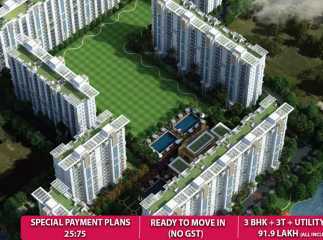 Residents moving to the flats in Sector 102 will enjoy the green cover around the area. 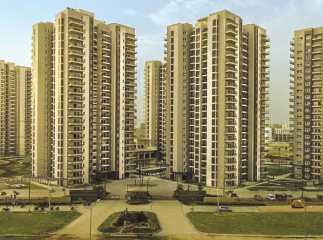 The 2, 3 and 4 BHK residential apartments in Sector 102 Gurgaon will refine your standard of living. You can book the villas in Sector 102 now. The residential complexes come with extensive green covers. The residents can enjoy the swimming pool, gym, indoor and outdoor games, clubhouse, and other amenities in the residential complexes. The plots in Sector 102 are close to the important schools and hospitals in the region. The prices of properties in the area are increasing. 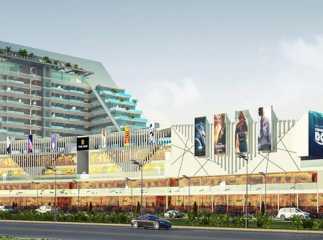 If you are willing to buy the new property in Sector 102 Gurgaon , you can make your move now.